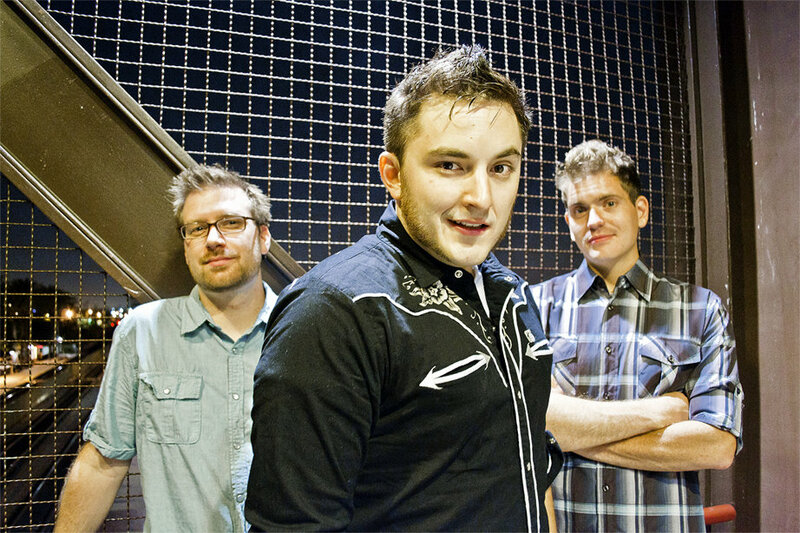 First up this week is "Fickle" by Countless Thousands, yet another song from their debut album We're Just Really Excited to Be Here. I really enjoy this song because it's just so enthusiastic, but that's not the only reason I chose it for this week's playlist entry - Countless Thousands are also launching their first Kickstarter campaign this week! As you can probably tell, I really love their music and am definitely going to be backing this one as soon as I can. I will post a link to the campaign on the blog sometime after it goes live (probably at the start of next week's playlist update). Secondly, we have "The Sound of Failure / It's Dark... Is It Always This Dark??" 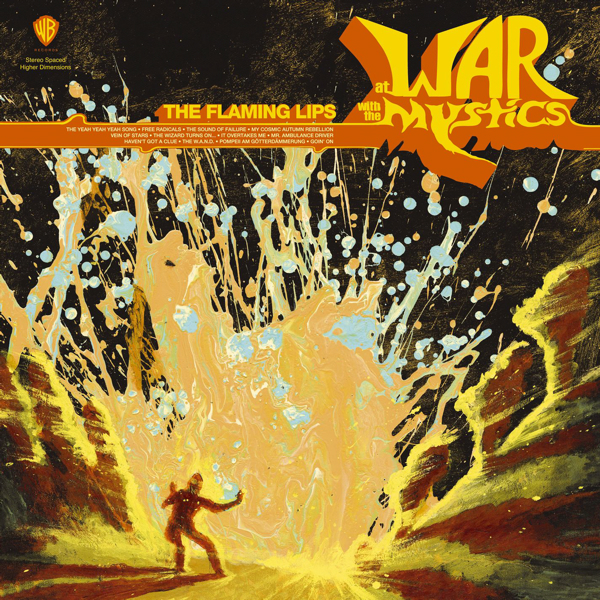 by The Flaming Lips from their album At War With the Mystics. The Flaming Lips have a real talent for making really unorthodox songs sound awesome, and "The Sound of Failure" is one of my favourites. It's also one of their longer songs, which naturally draws me towards it a little more. It's also one of their more depressing songs - The Flaming Lips tend to be rather quirky and optimistic, but At War With the Mystics was definitely more of a depressing album (eg, "The Yeah Yeah Yeah Song", "Mr. Ambulence Driver", "Vein of Stars", etc). ...and with that, the IC2S Playlist now has over 7 hours of music! Wow, it's hard to believe that I've managed to take it that long in less than a year, but that's how it is. I have no idea if anyone other than myself has actually listened to it, but either way I enjoy throwing it on shuffle at work every once in a while.